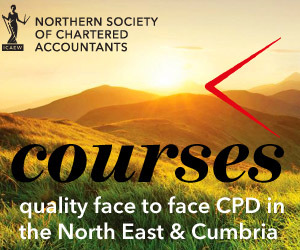 Members of what is now the Northern Society of Chartered Accountants (NorSCA) have always, in many different ways, played a leading role in the development of the accountancy profession. And NorSCA itself is one of the oldest district societies. 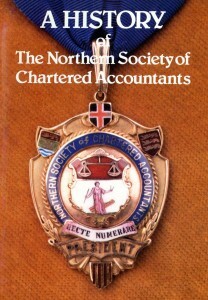 Long before the Royal Charter was granted to ICAEW in 1880, leading accountants in the north of England were pressing for a national body of accountants to be established, whose members it was argued, should have accountancy as their only occupation and who should aim for the highest possible standard of competence, integrity and independence. 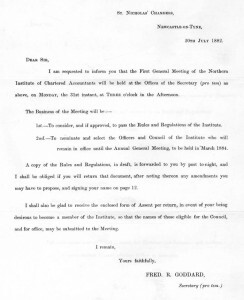 Even before ICAEW and NorSCA were established the minutes of a meeting of the Council of the Institute of Accountants in London from Friday 5 January 1872 record that letters had been received from Messrs Miller, Monkhouse, Goddard & Co of Newcastle upon Tyne desiring that membership of the Institute of Accountants in London be available for practising accountants in principal provincial cities. At first this suggestion received a poor response from the existing Council. The minutes of the 5 January 1872 meeting record that it was moved by Mr William Quilter and seconded by Mr John Young and resolved – “that the Secretary inform Messrs Miller, Monkhouse, Goddard & Co that on the formation of the Institute the question of extending its operation to the provinces was decided in the negative after full consideration“. This initial response did not however dissuade northern accountants from continuing to press their case for a national body to be established. This initiative was also supported by accountants from Liverpool, Manchester, Sheffield and other locations and in due course led to the creation of the Institute of Chartered Accountants in England & Wales (ICAEW). ICAEW was granted a Royal Charter by Queen Victoria in 1880, giving our members the right to use the designation ‘chartered accountant’. Follow this link to read more about the history of ICAEW. NorSCA is one of the oldest district societies in the UK. Liverpool established the first district society in 1870 which was followed by other societies in London, Manchester, Sheffield and Northern. The first meeting of the Northern Society of Chartered Accountants (at first known as the Northern Institute of Chartered Accountants) was held at 3pm on Monday 31 July 1882 at St Nicholas Chambers, Newcastle upon Tyne. To consider, and if approved, to pass Rules and Regulations of the Institute. To nominate and select Officers and Council of the Institute who will remain in office until the Annual General Meeting to be held in March 1884. 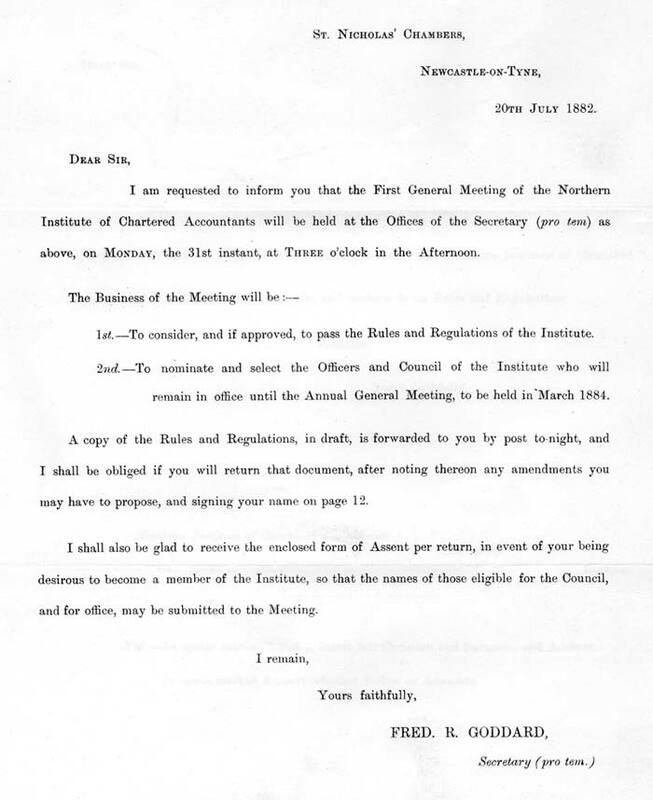 To appoint Fred Goddard secretary (pro tem) of the Northern Institute. The third resolution of that very first meeting was very far sighted. If Chartered Accountants were to be a national body then those outside of London must have a voice. This resolution was passed (as were the others) and, as a result, the ICAEW elected Mr G B Monkhouse of Newcastle upon Tyne of the Northern Institute to fill one of the vacancies. The first committee members of the Northern Society of Chartered Accountants in 1882 were T Y Strachan (President), Frederick R Goddard (Vice President), Thomas Bowden (Secretary & Treasurer), R H Holmes, R Ormond, H Rawlings, J M Winter, G B Monkhouse, John Robinson and T C Squance. 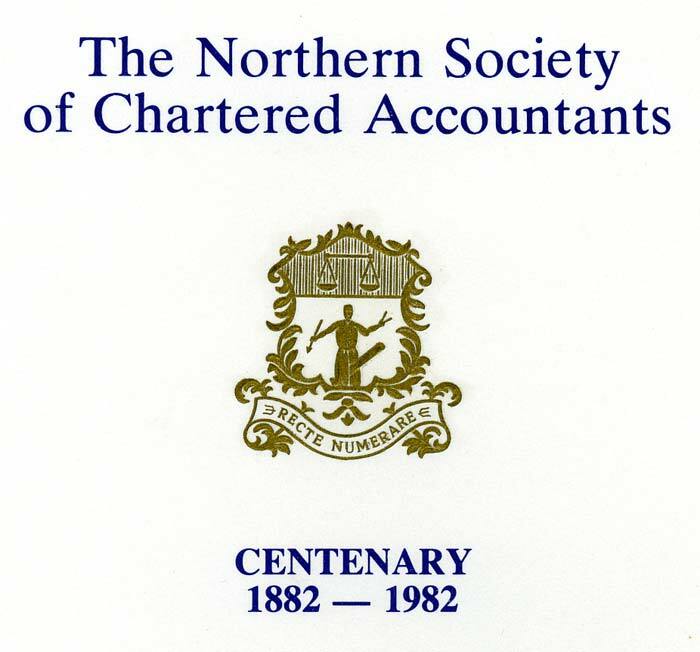 Since the initial meeting in 1882 the Northern Society of Chartered Accountants continued to represent the interests of its members from across northern England. We have had representation on the ICAEW Council since 1882 and we have maintained a list of past Northern Society Council members since that time. Our accountancy students have sat the ICAEW professional exams throughout this period. 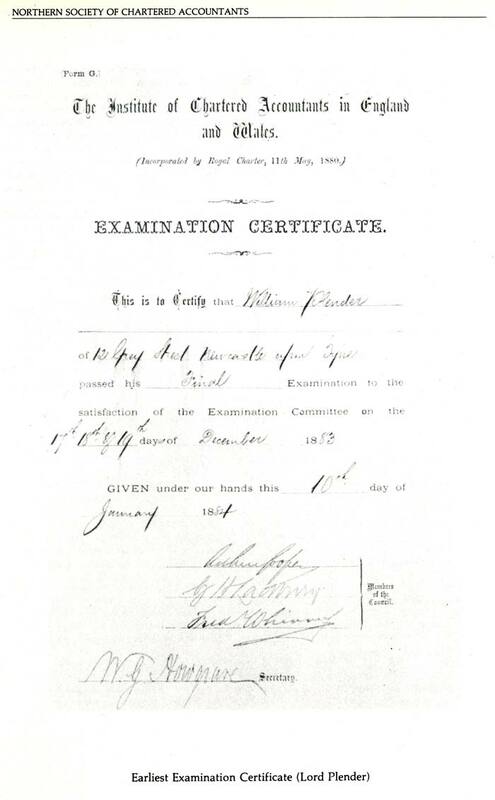 The earliest examination certificate known to us was obtained by William Plender of 12 Grey Street, Newcastle upon Tyne, dated 10 January 1884. We celebrated our centenary in 1982 with a series of events, which also saw the publication of a short book A History of the Northern Society of Chartered Accountants by S A Middleton Esq. which summarised the significant developments during the Society’s first 100 years. During that time our membership has steadily increased and we continue to represent the interests of ICAEW Chartered Accountants from across northern England. We have been at the heart of northern business since 1882.